WAMC: A bill authored by a New York congressman to halt proposed anchorage sites along the Hudson River until there is further study has advanced. An environmental professor says while it’s a good first step, the proposal should bring more accountability to bear on the U.S. Coast Guard. 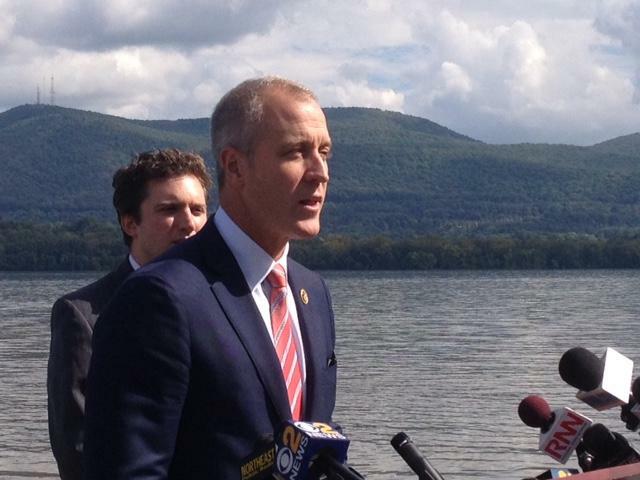 Democratic Congressman Sean Patrick Maloney of the 18th district says legislation he wrote to halt the U.S. Coast Guard’s Proposed Rulemaking to create up to 10 anchorage sites between Kingston and Yonkers was included as part of the Coast Guard Authorization Act, which passed Wednesday in committee. Maloney had urged his amendment’s passage during a markup. Maloney’s Anchorages Away Act would require the Coast Guard to submit a report to the Transportation and Infrastructure Committee on the impacts of these proposed anchorages on existing Superfund sites and endangered species habitats. 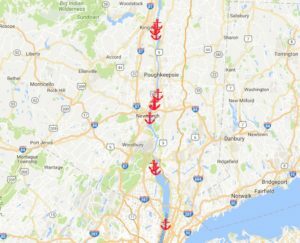 The Coast Guard has proposed creating up to 10 anchorage sites in the Hudson River to park as many as 43 commercial vessels between Yonkers and Kingston. Read more.